Archie Glass is an out-of-work actor in 1948 Hollywood. 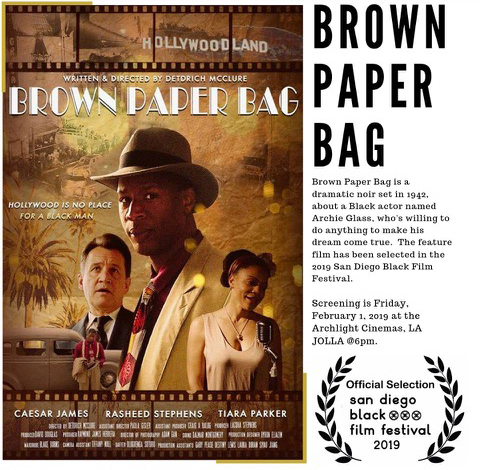 Being a black man, his prospects are small … until the studio hires him to locate a missing movie star, a beautiful redhead who prefers jazz musicians. 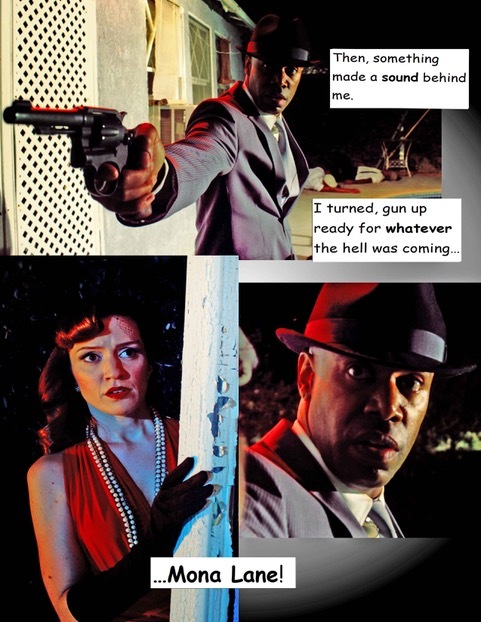 So, gun in hand, Archie sets out on a dangerous odyssey that involves hookers, dead bodies, newspaper reporters, a black cowboy star, and a corrupt studio head. 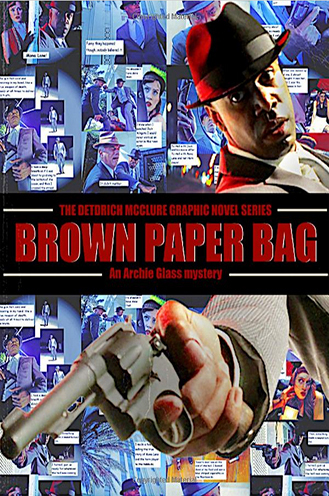 Lies, murder, and blackmail, -- it’s all here in this picture-perfect graphic novel.